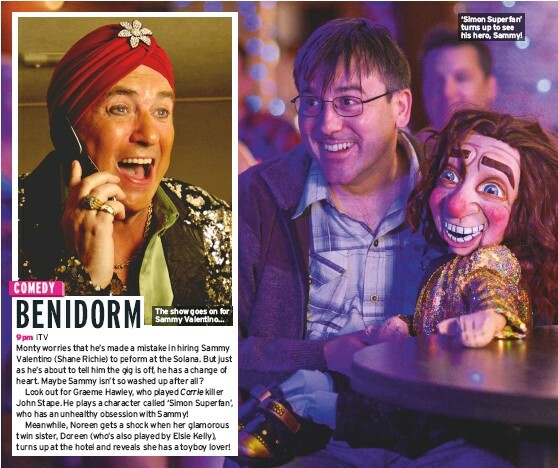 I was asked to build a prop dummy for the tv show Benidorm, for tiger aspect. 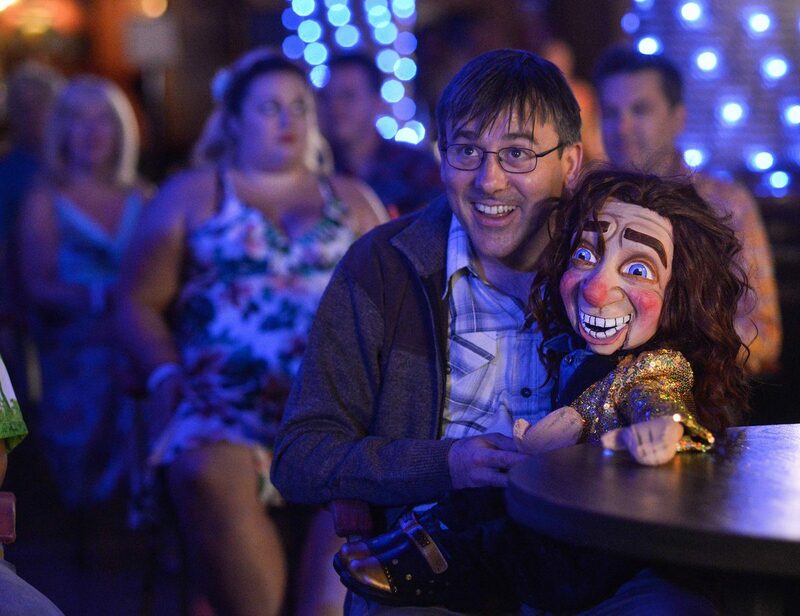 It unusually had to look like a slightly odd, fan made dummy, that had a resemblance to Shane Ritchies character. It also needed to look a bit like paper mache but in fact was latex and foam because it had to be thrown and pulled apart and hit a woman in the face. there were two identical puppets made. one as a hero and one that would come apart to be destroyed repeatedly.